What is your favorite pretty cure team? The fans pick: All of them! 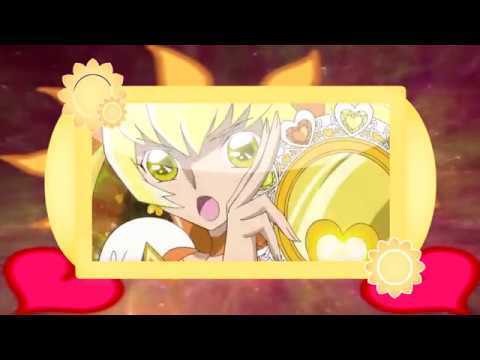 Where does Pretty Cure stand on your top anime list? Pretty Cure what you want to be her friend? What Anime Do You Like? Will you join my Cure Melody club? Which Precure you wanna join?Plus what's your cure name! Meanwhile, there's Love, Miki and Inori, trying to hit Kyle, but all three hits with the shotgun and said, "And so you would be the Pretty Cure who saved the people of your mascot? But you can not even knows how to defend themselves! " Nozomi: "This ... I say ... YOU!!!" It takes Kyle knocking him to the wall and trying to punch him, but Kyle dodges it by a powerful punch on the nose of Nozomi making it bleed.